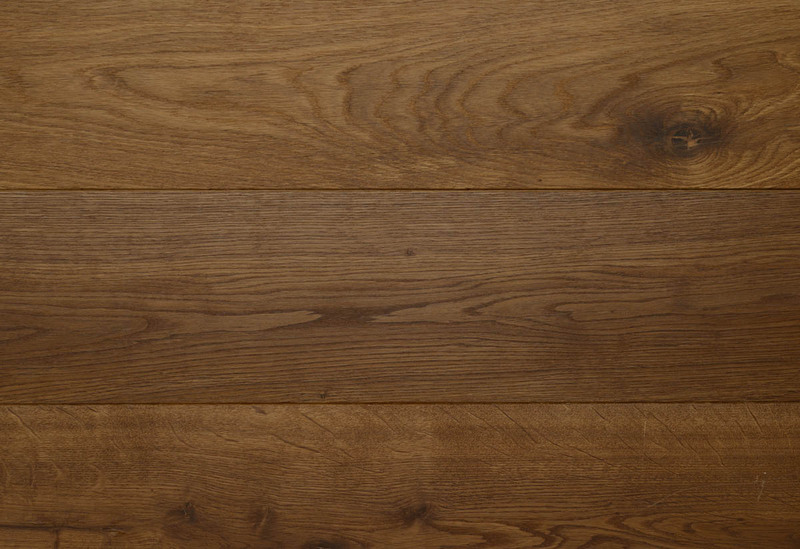 We take pride in providing high quality, durable wooden floors to our customers at the best possible prices. If you can’t find what you need, please get in touch – we will do everything we can to help you. 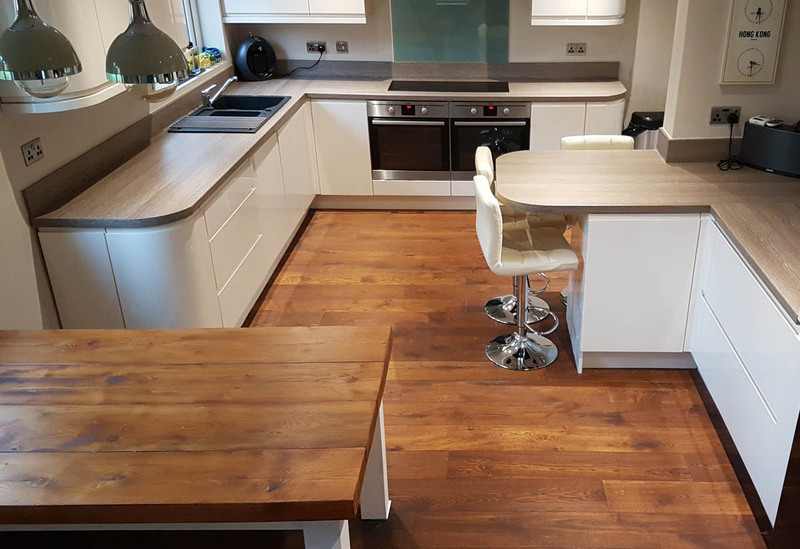 This rich, dark brown board made from European character oak has been smoked using ammonia and oiled for a dark, uniform look. Our website uses “cookies” to track visitors’ activity. Please note that these cookies do not contain or pass any personal, confidential, or financial information or any other information that could be used to identify individual visitors to our website. If you continue to use this website without changing your cookie settings or you click "Accept" below then you are consenting to this.